Deep Cleaning (Root Planing)- bacteria, food, and calcium deposits can accumulate deep under the gum. 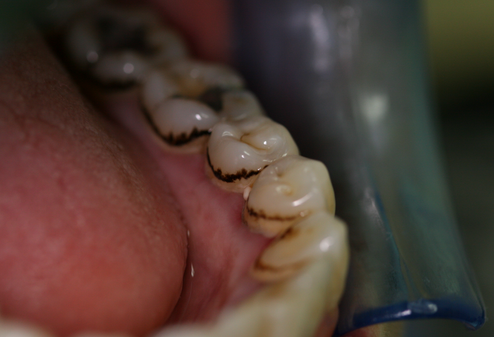 It is necessary to remove these deposits so that the gums and teeth do not continue to be damaged. This procedure normally requires that the area being treated be anesthetized.